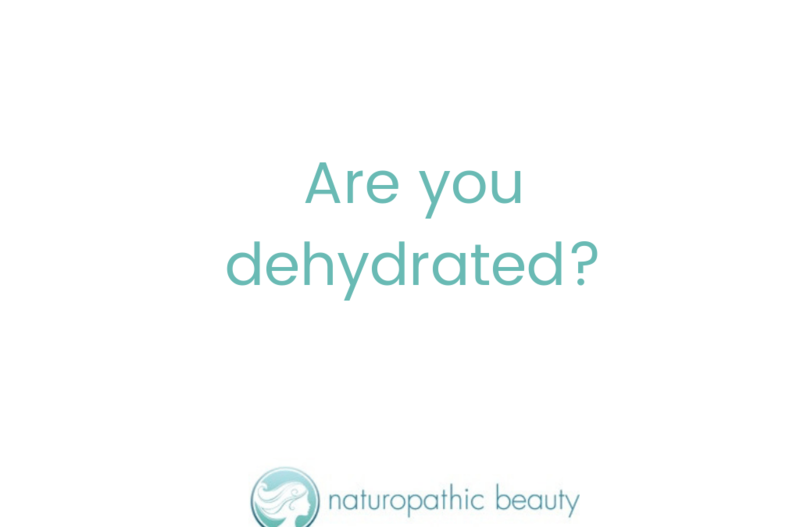 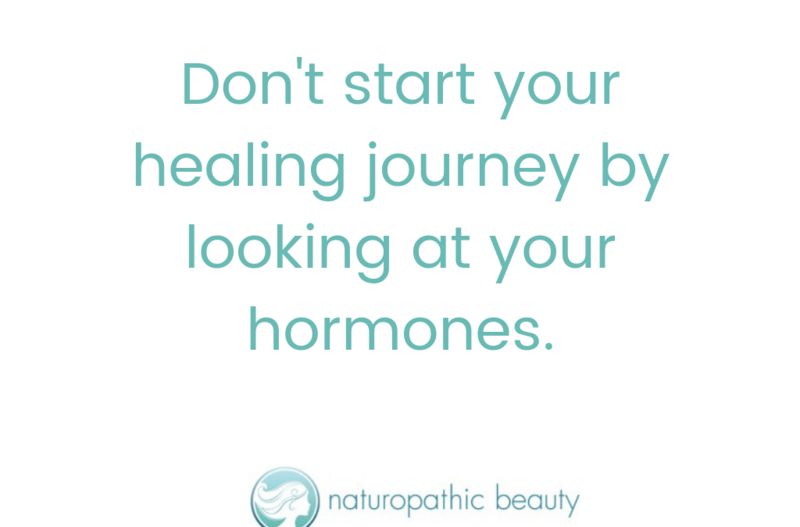 Don’t start your healing journey by looking at your hormones! 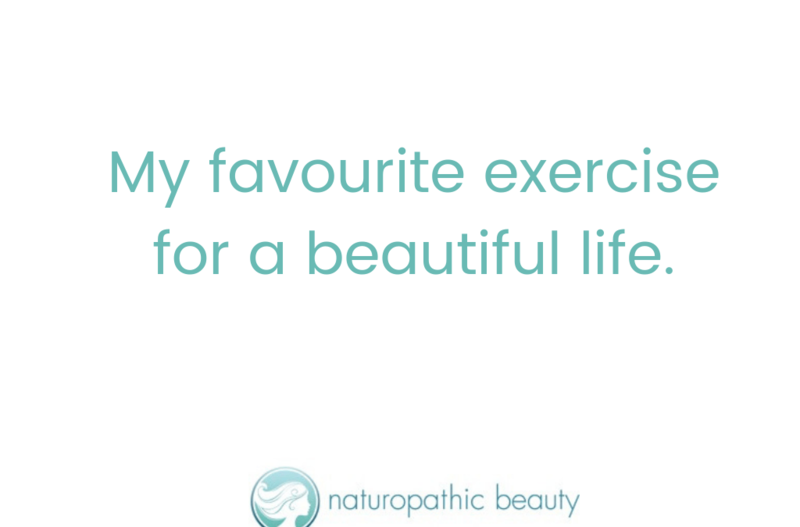 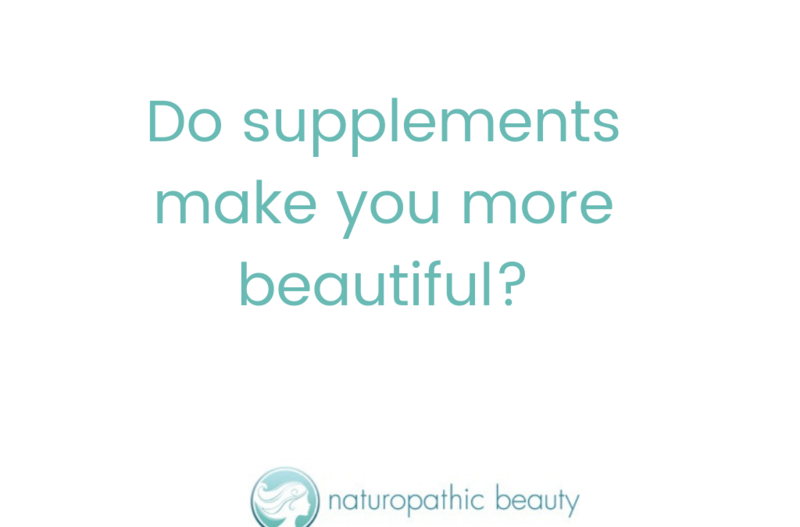 Do supplements make you more beautiful? 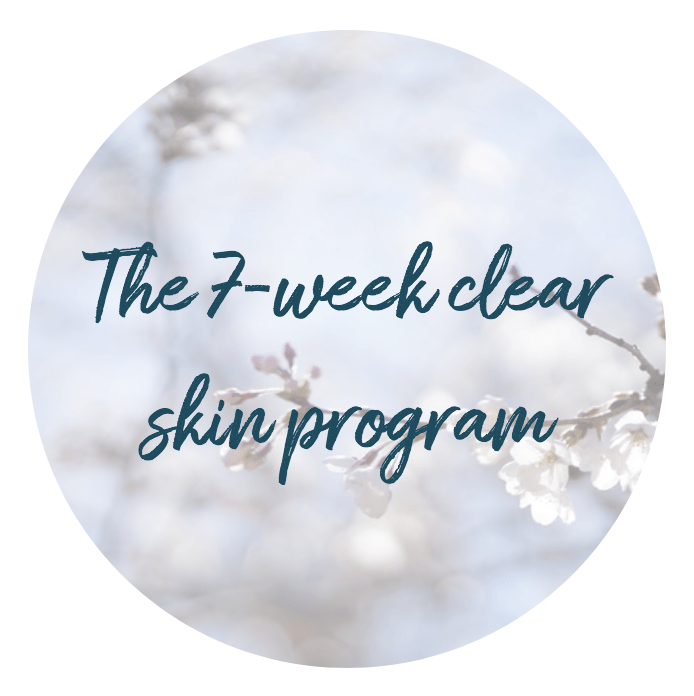 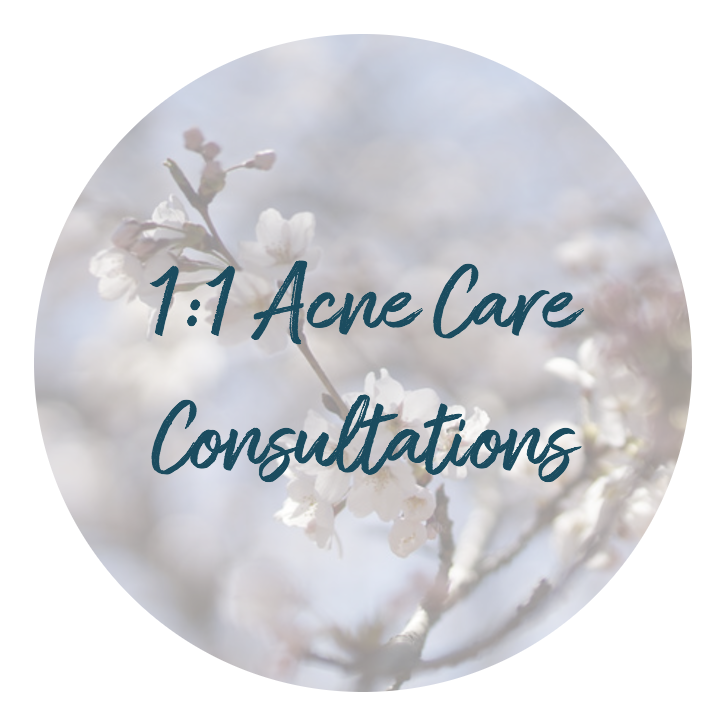 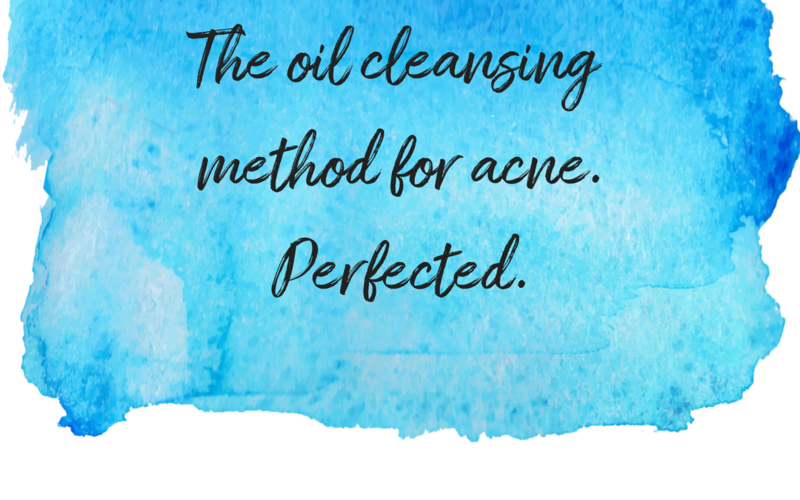 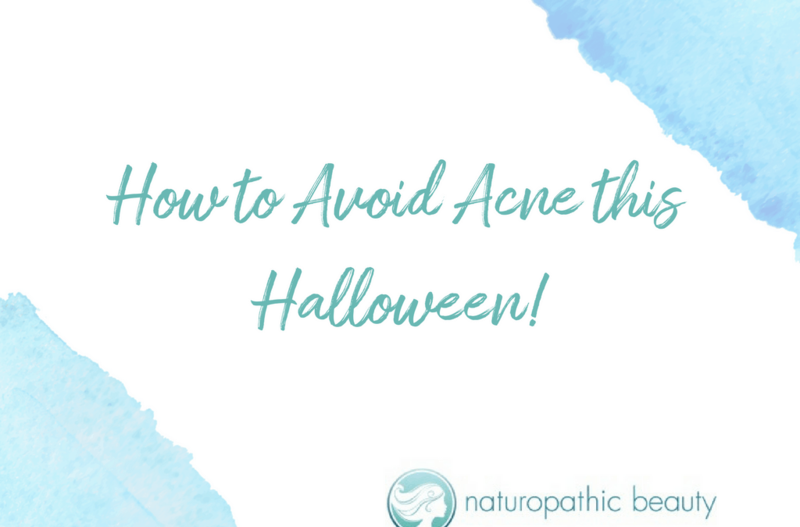 The Oil Cleansing Method for Acne – Perfected!